Technical SEO services tackles on-site SEO issues which consist of hundreds of different elements. It also involves implementing schema and microdata so that your site can display reviews, opening times and business information in search results. You should ensure you have a trustworthy SEO company to audit and optimize your site. Marketing reports are one of the most important ways to provide the transparency necessary for executive management and sales teams to feel confident in your marketing process. It’s also an important way to ensure sales and marketing are working together to accomplish collective goals. Once you’ve incorporated a monthly marketing report into your workflow, you’ll begin to appreciate the extra analysis of your marketing efforts and the transparency it provides your entire company. Does your search engine optimization measure up? Google rewards the smartest companies – not the best. Just because you think you’re the leader among your competitors doesn’t necessarily mean your website is going to perform well online. The landscape of SEO has dramatically changed in recent years, and what has worked in the past is no longer effective today. Google is constantly changing its ranking algorithm, and each of these changes could mean a significant drop in your search engine results placement and reduce overall traffic to your website. If you’re not staying ahead of the curve when it comes to these changes, you’re putting your business at risk. If you’re not optimizing, your competitors are. When it comes to SEO, your business’ reputation and visibility is on the line. If you want to dominate online results, you have to do so strategically to insulate your website from potential risks and ensure long-term traffic growth. 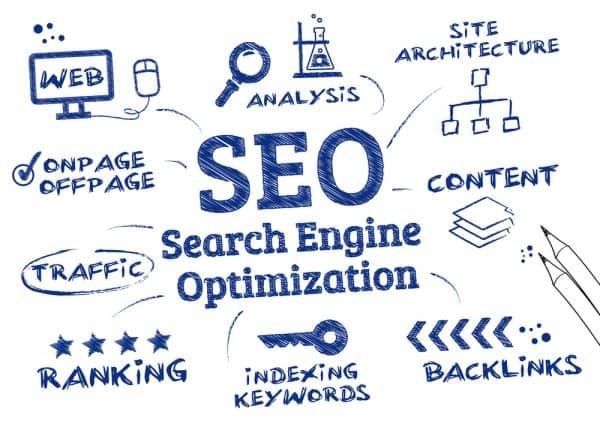 Our knowledge of SEO, advanced tools and proprietary technology enables us to anticipate and effectively manage constant search engine algorithm changes in order to maximize your SEO results. When you choose to work with SEP, you’ll enjoy more predictable and sustainable results. Trust us – we’ve been doing this since Google was in diapers! Local search, which has been popularized by platforms such as Google My Business, is a specialized form of SEO that increases a local business’ visibility online and improves search rankings for geographically related keywords. In recent years, the importance of local search has increased because search engines are increasingly integrating local search into organic search results. As a result, local SEO marketing has the ability to drive significant target traffic to your website. Allegra will optimize your website to drive increase search engine visibility and drive more traffic. Our team of seo experts are here for you and your brand. Links have always been an important aspect of SEO, but today, it is about attracting high-quality links that indicate to Google and other search engines that you are authoritative and worthy of ranking. Traditional link building no longer cuts it – you need a holistic Off-Page SEO strategy that will help you establish and maintain authority. Allegra’s Off-Page SEO services and products are specially designed to help clients achieve long-term SEO benefits, whether its B2B SEO or B2C SEO. Link Development and Outreach: Allegra will build high-quality links to the web pages. We pursue link opportunities on relevant, authoritative sites with high Page Rank to help build authority for your website. Link Attraction: We will focus on getting high-quality blog and article submissions onto reputable websites in order to increase citations, attract inbound links and build overall authority. 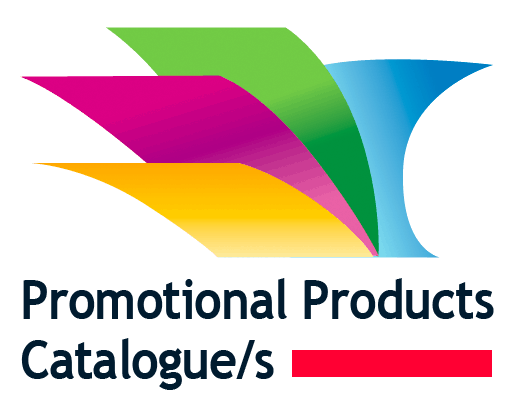 Strategic Partnerships: We will develop strategic partnerships with popular, high-authority websites related to your industry in order to develop cross-promotional, mutually beneficial relationships that will increase your exposure and authority. Are you ready for more traffic and leads? Talk to your SEO experts at Allegra. Competitor Analysis: We will conduct assessments of your main competitors’ websites in order to identify ranking opportunities, and recommend keyword diversification strategies to help you gain a competitive edge. Ongoing Keyword Trends Monitoring: Allegra will consistently monitor keyword trends month-over-month, so that you can target seasonal keywords and react to keyword search volume fluctuations in real time. Start speaking your customers’ language. Target the terms your prospective buyers are actually searching for, and get more targeted traffic to your website with Keyword Research & Analysis from Allegra! Content is king, Google ranks you by content not by the company. The importance of high-quality content development and optimization has been on the radars of website owners since the Panda algorithm was released in 2011. Duplicate, thin, or generally poor content meant poor rankings, and many people found that their rankings dropped almost overnight as a result. We’re not your run-of-the-mill content marketing agency; because we started in the area of search, our content development and optimization services are informed by SEO best practices and backed by years of search marketing experience. We use an integrated content marketing approach that is specially designed to help clients achieve long-term SEO benefits. Keyword Research- We dive deep to determine what questions your prospects are asking, using which search terms. We use in depth keyword research to ensure that the content developed covers the subjects your prospects actually want to hear about. Content Planning- We match the keyword research to every stage of the buying cycle to determine what kind of content your prospects need at each point in the decision process. Web Copy Optimization- We create powerful, compelling web copy that communicates your brand but also targets priority keywords. This ensures that your business is found for the keywords that are most relevant to your services and products, and most frequently searched by your audience. Blogging- We identify and target long-tail, low competition keywords and create high-quality, keyword-rich blog strategies to capitalize on ranking opportunities that your competitors aren’t taking advantage of. Custom Content Strategies- We create multi-format, comprehensive content development and optimization campaigns that are attractive to both your prospects and to search engines. They can include presentations, eBooks, blogging, whitepapers, infographics, video, and beyond, depending on client-specific needs. Build your authority and let prospects – and search engines – know that you are the thought leader in your industry with content development and optimization from Allegra. Work with the top Vancouver SEO Company to drive more targeted traffic to your website with expert technical SEO services. Link Monitoring- We will identify your website’s link profile, recommending and/or disavowing links when required. Website Transition Audits- If you are planning on transitioning to a new website or revamping your existing site we’ll ensure the site preserves its SEO value and your investment. If your site was hit by a Google Penalty, it is likely that your site’s profile appears unnatural or over-optimized. In other words, Google believes you were trying too hard to rank or took short cuts to try and game the system (even if that’s not the case). After the initial action plan, Allegra will work with you to establish a long-term Google penalty recovery strategy that will help get your website back in compliance with Google’s guidelines and help protect your site from further penalties. Algorithmic Penalties – These are completely automated. Googles algorithm detects that (they believe) certain rules are being broken and penalizes your site accordingly. Manual Penalties – These are issued manually by a human reviewer when the algorithm cannot determine if a penalty should be issued. Whether you have a small site of less than 500 pages, or a much larger site, Allegra can perform a website analysis that dives deep into the inner workings of your pages. 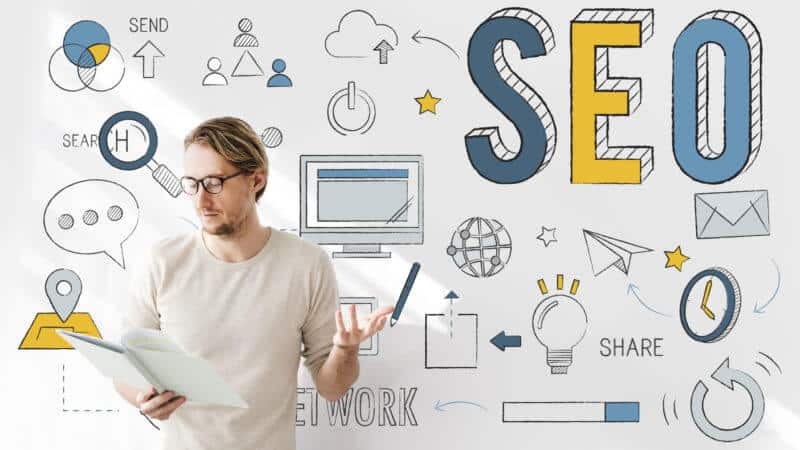 One of our highly skilled SEO experts will work with your website hands-on in order to identify what isn’t working when it comes to crawlability, indexability, on-page and off-page factors, user experience and other SEO elements. 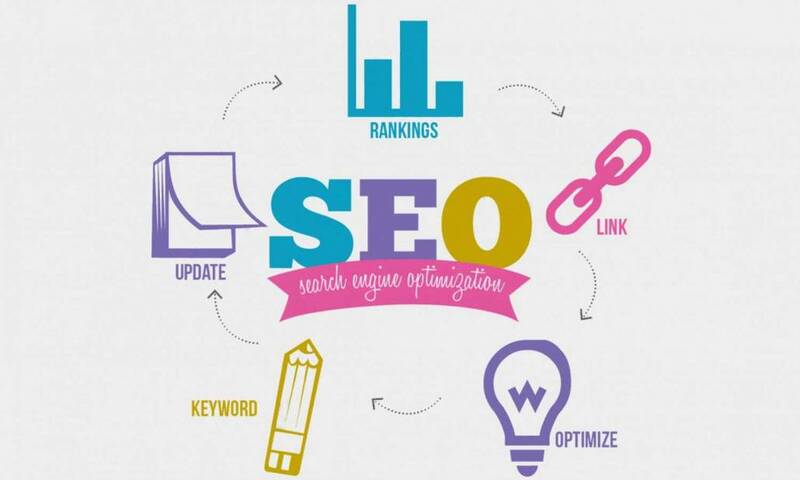 We will then provide SEO recommendations that can be applied across your website. 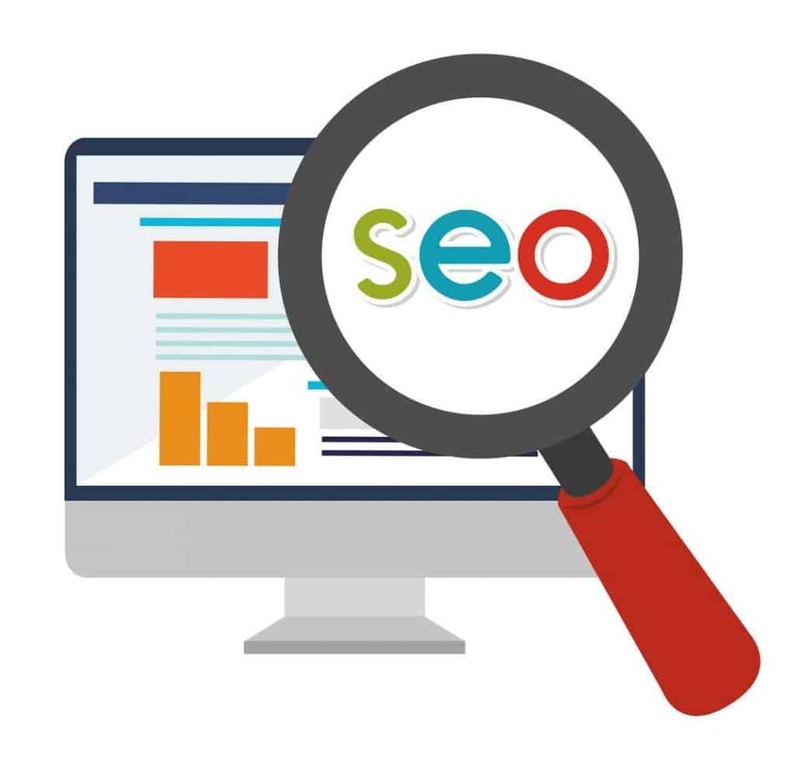 Search Engine People’s Website Audit can be customized to the needs of small and medium business websites as well as enterprise-sized websites in order to provide the level of technical guidance you require. Your audit can be delivered as a technical document for your in-house IT team, or our SEO specialists can walk you through the results, whichever you’d prefer. Receive expert insights from an SEO specialist who can identify issues that can’t be detected by an automated crawling tool. Contact Allegra today to find out if your business could benefit from an SEO Audit! While a faster site speed cannot increase your rankings, a slow site can have a detrimental impact on your site’s positioning in search engine results pages. Additionally, it’s important to improve your website speed to promote a good user experience. For every extra second that your visitors have to wait for a page to load, you could be losing a potential sale. How Does Allegra’s Site Speed Audit Work? If your website loading speed is noticeably slow, takes over 3 seconds to load, or loads slowly on mobile platforms, you could benefit from Search Engine People’s Site Speed Audit. Our SEO experts will perform both a desktop and mobile website speed analysis to determine the cause of your poor load times. We’ll then recommend speed optimization tactics that may include improving elements of your web design, code, hosting provider, database or site content in order to increase overall speed. Improving website loading speed keeps users on your page. According to Gomez.com, almost half of web users expect a site to load in 2 seconds or less, and will abandon a site that doesn’t load within 3 seconds. Lose fewer sales. 79% of online shoppers who encounter issues with site performance say that they wouldn’t return to the site to purchase. What is a Website Transition Audit? Making a big change to your website or launching a brand new one can be exciting. However, it can also be incredibly detrimental to your SEO efforts if not done properly. A Site Launch Audit is like an insurance policy for your website – to ensure your site is SEO-friendly upon launch. If you haven’t prepared well for your new website launch or transition, recovering your lost rankings, traffic, sales and ultimately lost revenue can be a difficult process. This is why it’s essential that you consult with an SEO expert before you make any changes to create a transition plan. How Does Allegra’s Transition Audit Work? Allegra is proud to offer unique Site Transition Audits for SMB websites as well as Enterprise level or larger sites of more than 500 pages. Large or small, we handle sites of all sizes with the same careful attention to detail. The Allegra’s team will start by reviewing your plan for a site launch or site changes, offer SEO best practices advice for your developers and explain our website launch checklist, perform a pre-launch SEO audit, and upon launching, perform a post-launch audit to ensure there are no outstanding issues. Acts as an insurance policy for those making major changes to their website or who are launching a new site. Preserves the SEO investment you’ve already put into your website. Makes sure that all old URLs are properly redirected to new URLs and meta tags are moved to your new pages so that the traffic and rankings of those pages is not lost. Increase the chances of a brand new site ranking well in search engines. Develop the SEO capabilities of your in-house web development team. Get industry-leading SEO knowledge that can be applied to your website going forward. If you are planning on launching a new website for your business, or are thinking about revamping your existing site, get in touch with Allegra to discuss how to best manage the transition without impact on your business operations or site rankings. What is a Crawlability Audit? Did you know? If your site has errors, including 404 errors, broken links, or other broken pages, this can have a negative impact on your search engine rankings. Additionally, these errors can be extremely frustrating for your potential customers when they visit your website. One way to remedy these issues is with a Crawlability Audit. Crawlability refers to the ability of search engines to crawl through all of the content of your website, and ability to navigate to each page without encountering errors or redirects. Crawlability is a fundamental aspect of SEO, and if a search engine cannot find your content, it then cannot index it or rank it in search engine results. A Crawlability Audit is an excellent way to confirm that a website’s content can be both crawled and indexed by search engines. If your website has recently moved to a new URL, or you have changed its URL structure, you may need an Audit. How Does SEP’s Crawlability Audit Work? Our tools will crawl your website in a similar manner to Google in order to identify any issues such as 404 errors, server errors, 302 temporary redirects and more. We’ll also be able to uncover any duplicate content, server redirects, errors in on-page factors, check for a site map (or create one if necessary) and identify pages that are blocked by robots.txt. In order to recover the valuable links that are lost due to these errors, we will highlight any pages that feature external links so these can be prioritized and corrected. Make sure that your critical site content is crawled and indexed by search engines. Improve the efficiency at which search engines are crawling your website. Reclaim lost “link juice” by redirecting external links from error pages to working pages. Improve user experience by removing frustrating error pages. Identify duplicate content that can be addressed to prevent or recover from Google’s Panda algorithm update. Discover opportunities to improve important on-page factors like Title and Meta tags, which can boost your rankings and click through rates.